Welcome to Capable Robot Components, a new company striving to make it easier to build effective robots. Capable Robot Components enables rapid development of autonomous robots by providing technological building blocks to system integrators. Right now, integrators have to develop things they would rather purchase because the right robot-first products don't currently exist. CRC provides proven products which are domain-agnostic, but configurable and adaptable to the integrator's market needs. This allows autonomous system developers to spend more time and effort on domain-specific engineering and testing. 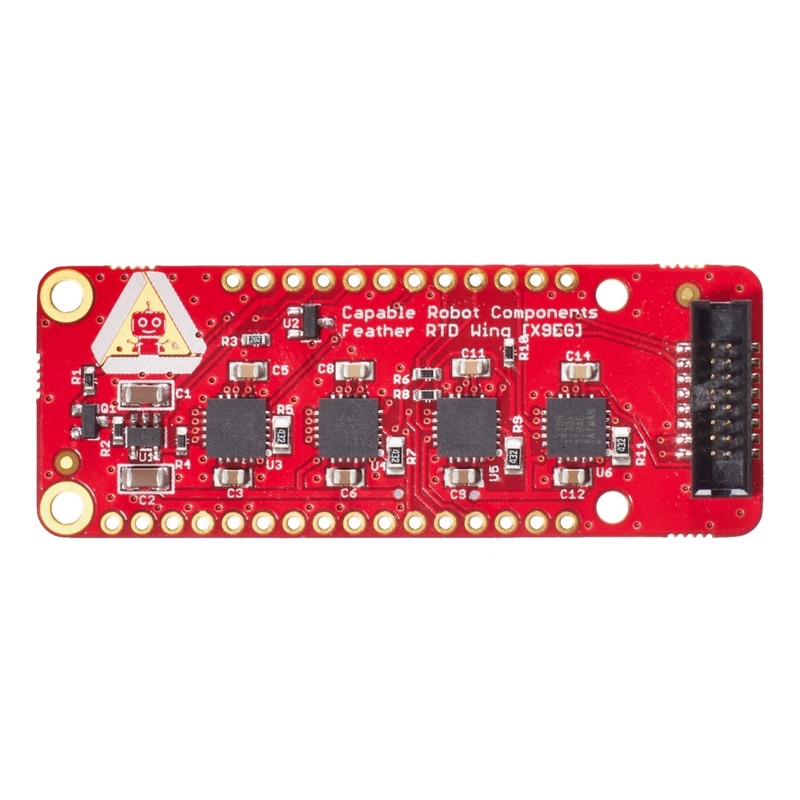 SenseTemp is an open-source, accurate, and flexible four-channel temperature sensor for instrumenting electronics. Autonomous vs Automated -- What are we building?